Australia's first permanent DAB+ digital radio services have been switched on in Perth by nine commercial radio stations. 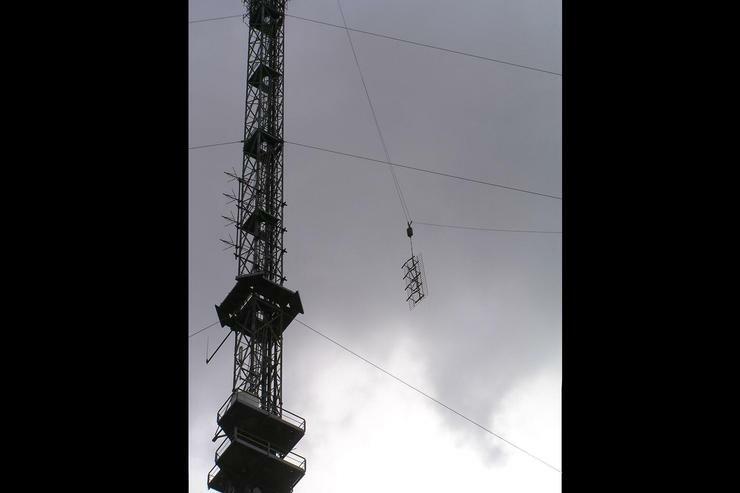 Although digital radio signals have already been broadcast in several capital cities, these have been test broadcasts from a small number of broadcasters. Signals from Mix 94.5, 92.9, Nova 93.7, 6PR, 96 fm, 6ix, Radar, Pink Radio and Novanation now reach more than 90 per cent of Perth. “The switch on of digital radio is a culmination of seven years work with the Federal Government, the Australian Communications and Media Authority, commercial broadcasters, the ABC and SBS, together with retailers and manufacturers of digital radios”, said Joan Warner, CEO of Commercial Radio Australia (CRA), a body that represents Australia's commercial broadcasters. According to Warner, digital radio signals may be weaker at night for the next 10-14 days as potential sources of interference are assessed.